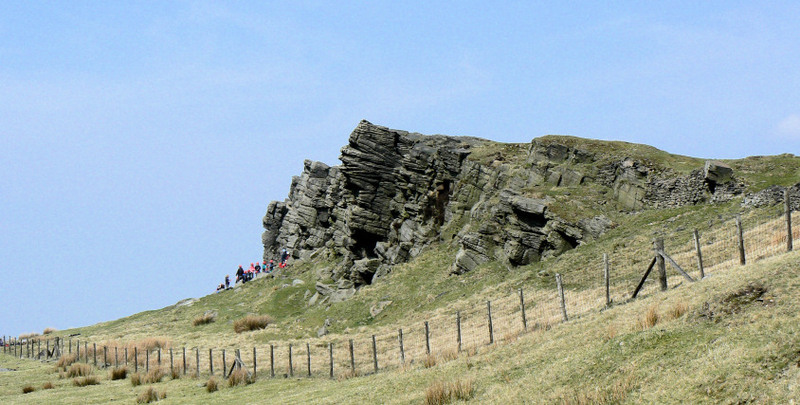 I had been waiting a while to do this walk as I was keen to avoid getting caught in low cloud when I was on The Tors. 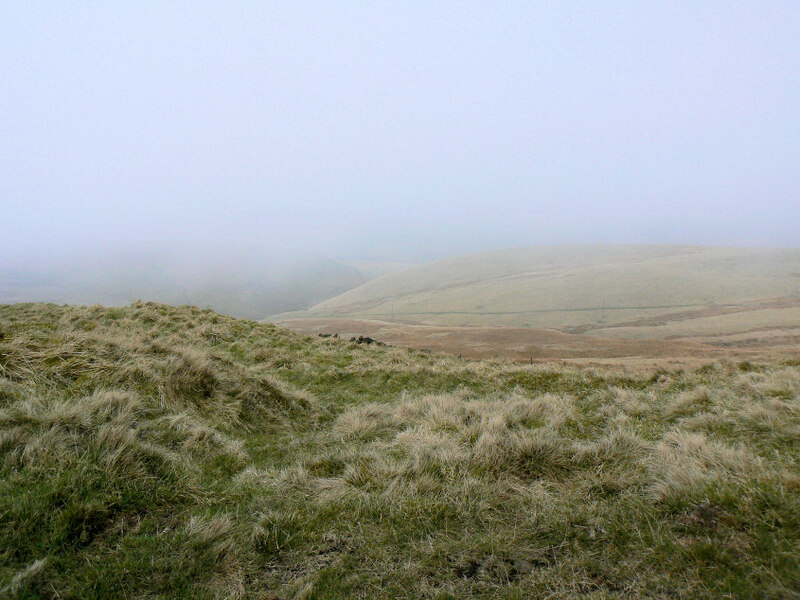 With a good clear day predicted I was quite surprised to find myself in low cloud, which was accompanied by a strong and cold wind, when I arrived at the lay-by opposite the Cat & Fiddle. 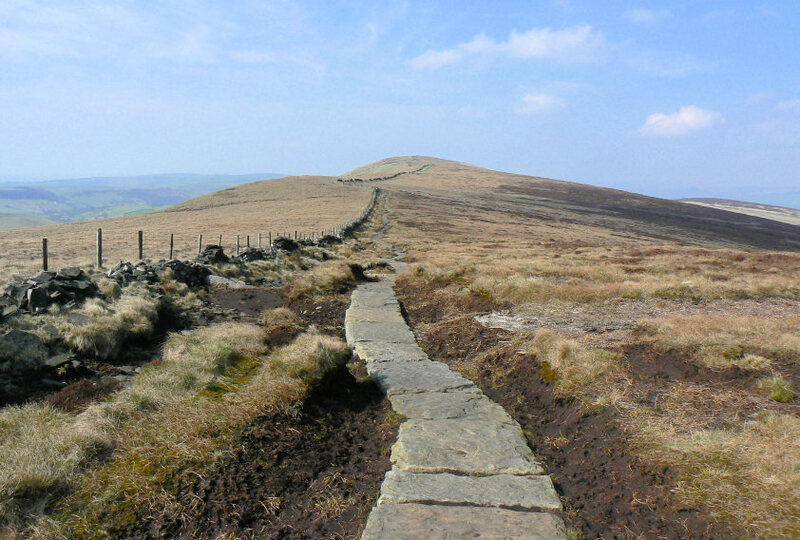 Fortunately not long after I set off the sun started to appear and I ended up doing most of the walk in short sleeves. 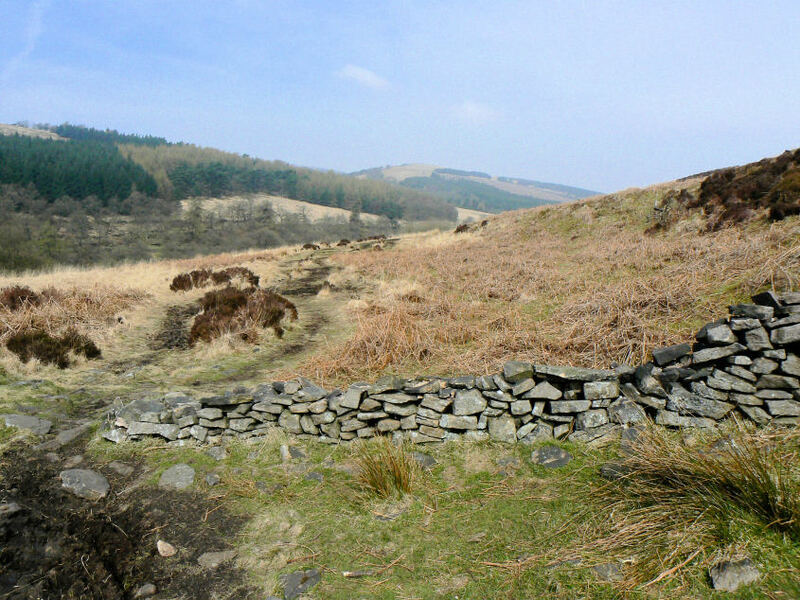 Considering this is such a popular area I was surprised at how few people I saw today but it could be because much of the route is away from the more popular spots in the Goyt Valley. 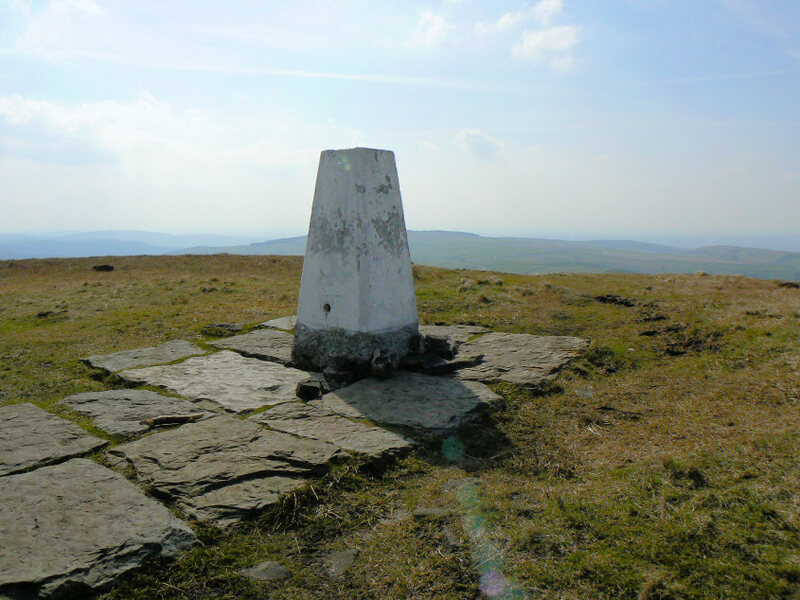 Weather: Low cloud and cold to start. Sunny and warm, but hazy, once the cloud lifted. 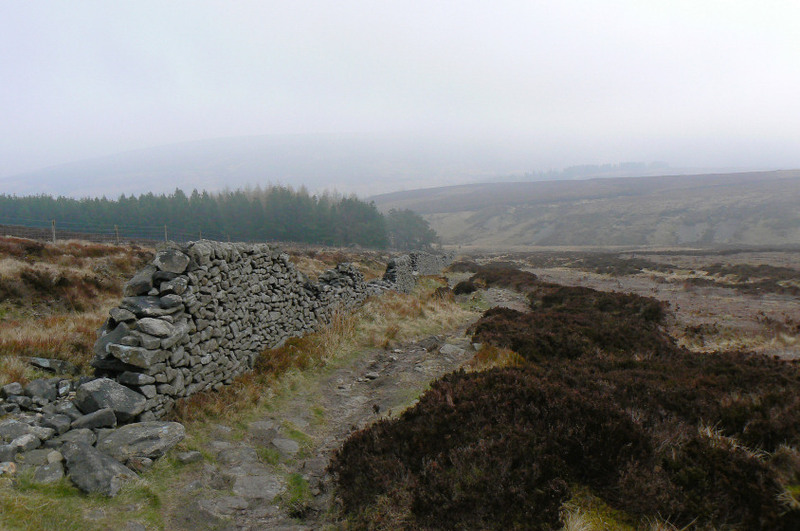 A misty start as I follow the path towards Shining Tor. 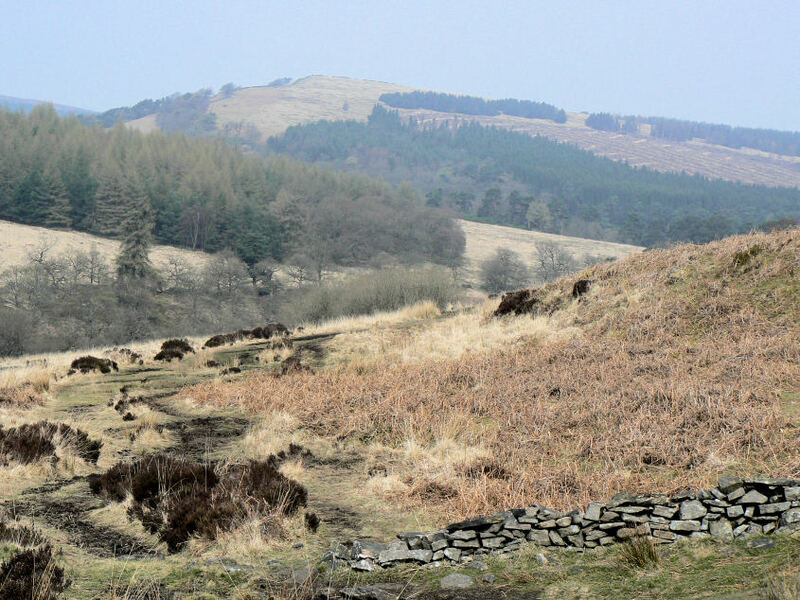 As I head down to the bottom of the Goyt Valley the mist starts to clear. 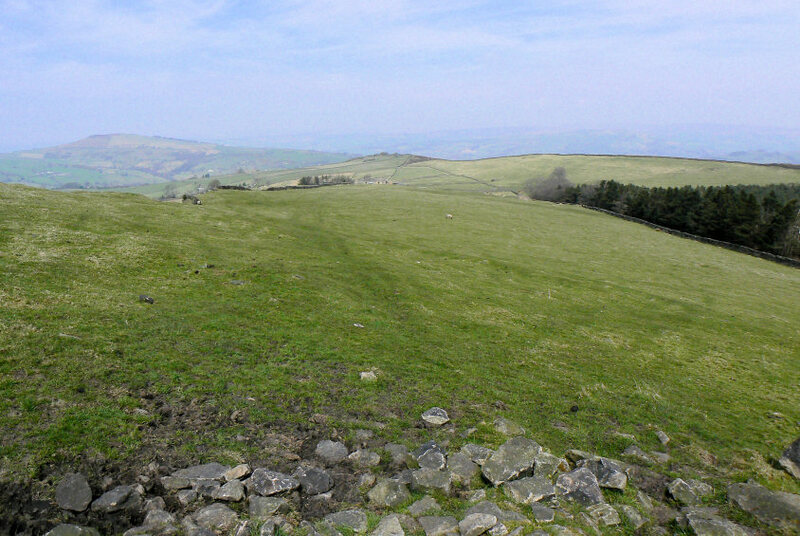 Here looking across towards Raven Low. 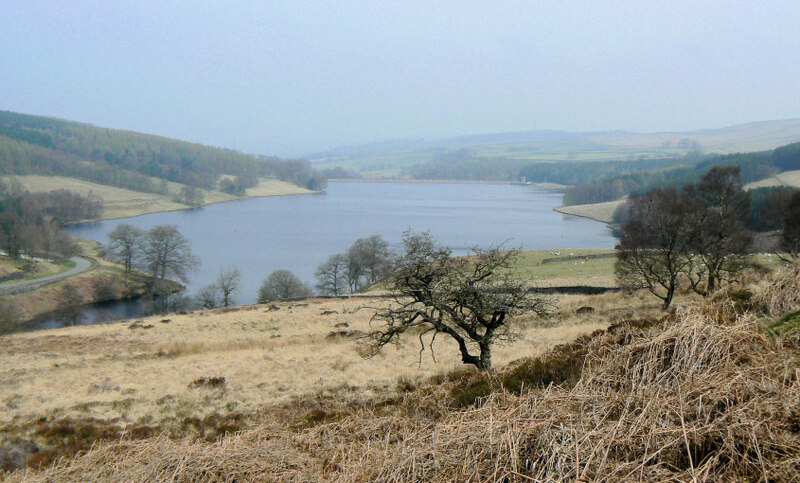 A misty view of Errwood Reservoir. 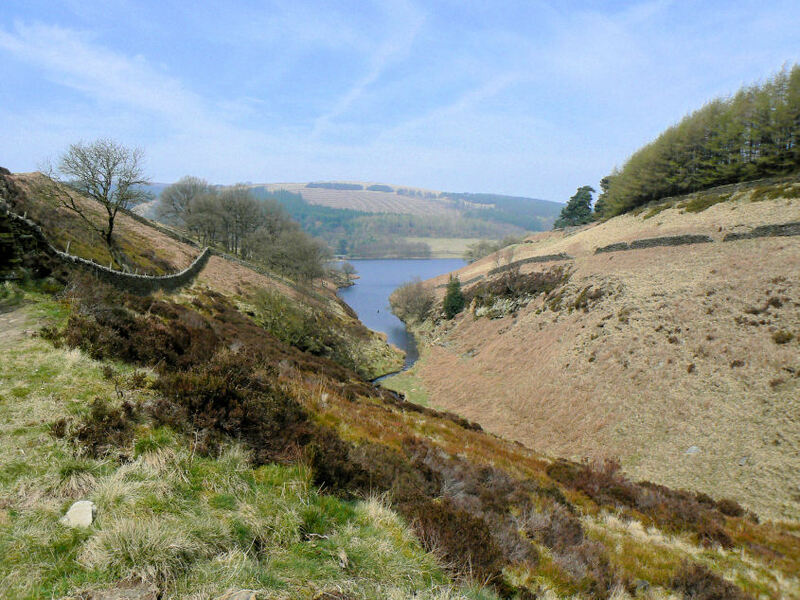 Looking along the Goyt Valley towards Foxlow Edge. 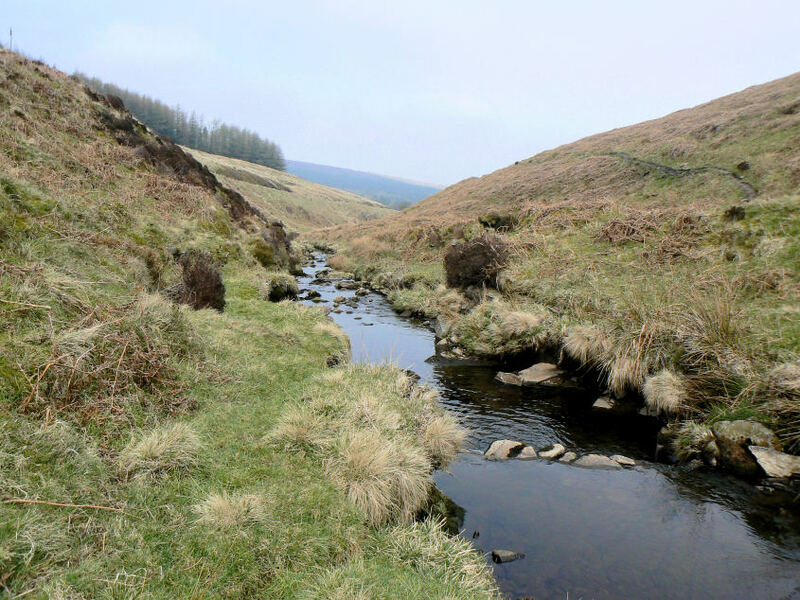 Wildmoorstone Brook feeds into Errwood Reservoir. 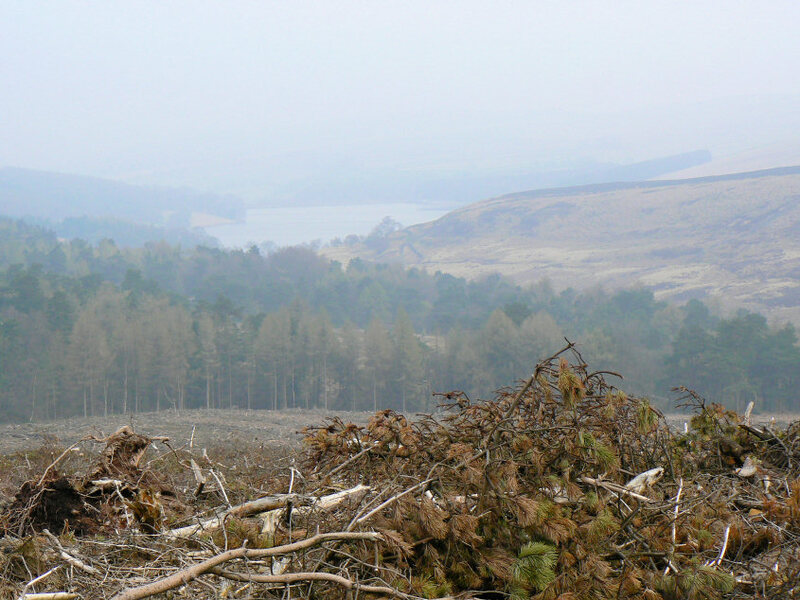 The mist continues to lift to give this view across Errwood Reservoir to The Tors. 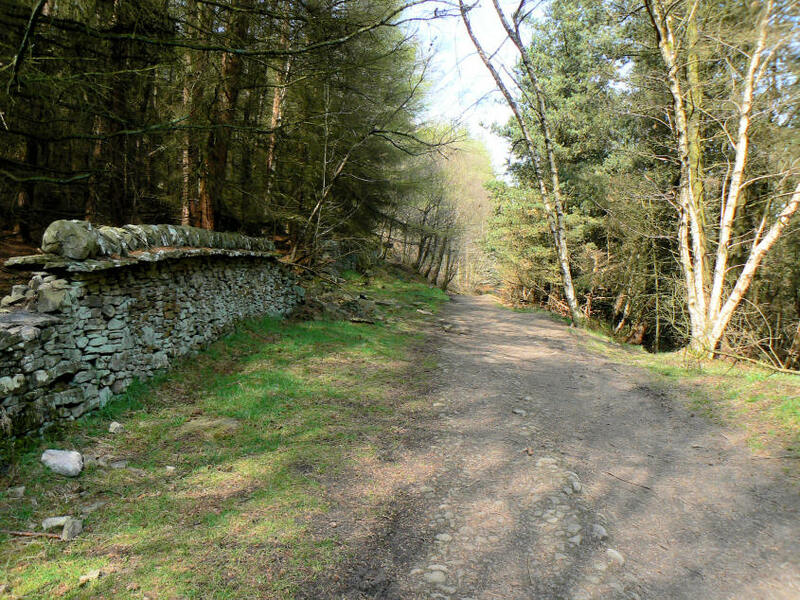 Following the clear paths through the wood by Fernilee Reservoir. 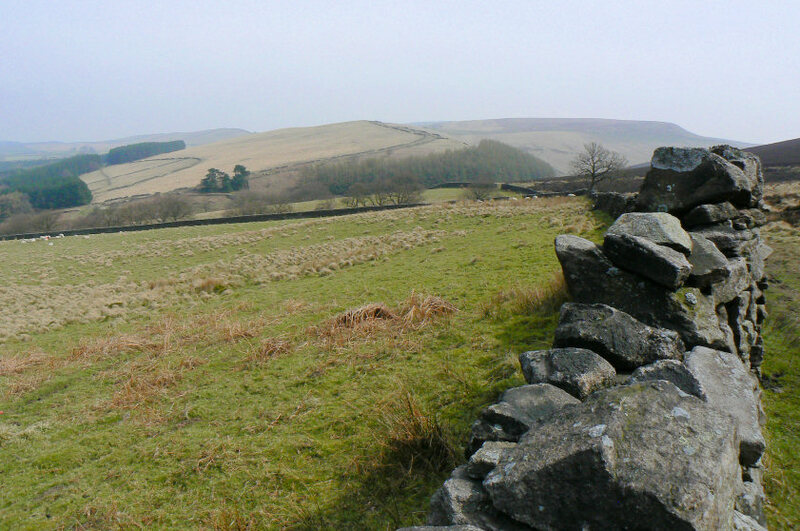 Looking across the Goyt Valley from the Midshires Way. 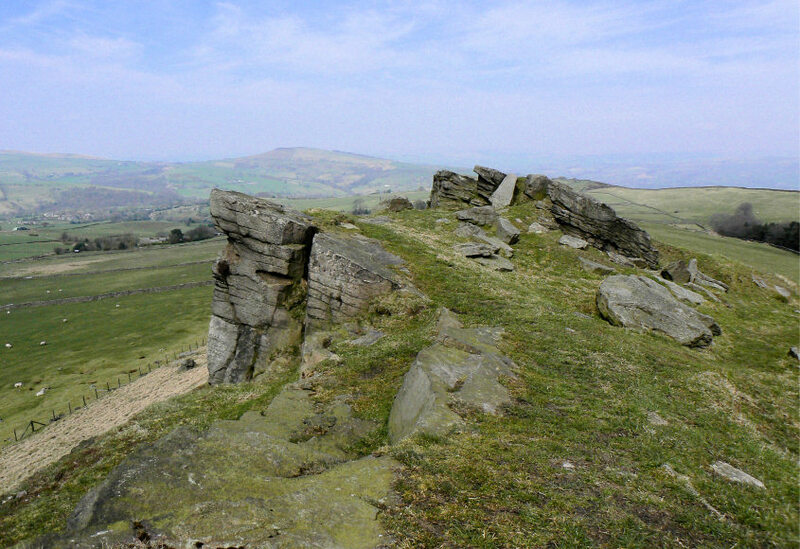 Taxal Edge from Windgather Rocks. 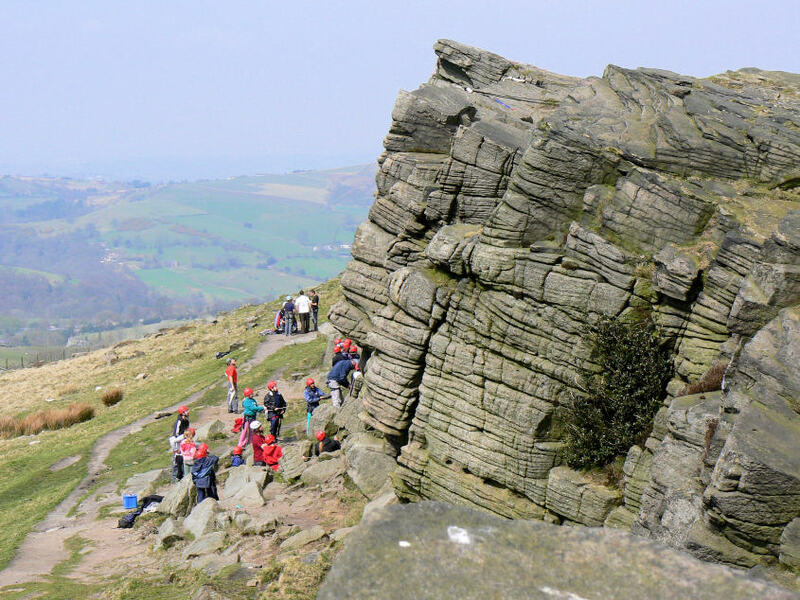 There is usually a school party enjoying a day of climbing. 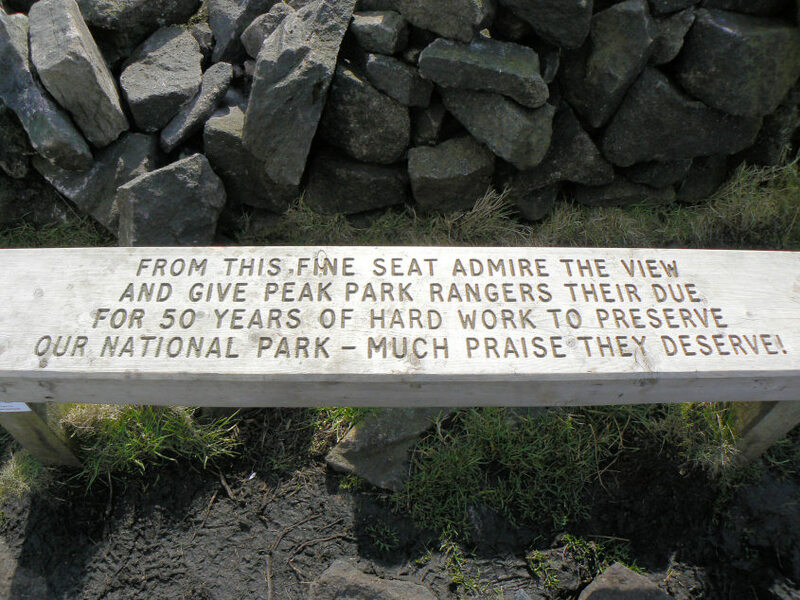 A new seat at Shining Tor's summit.